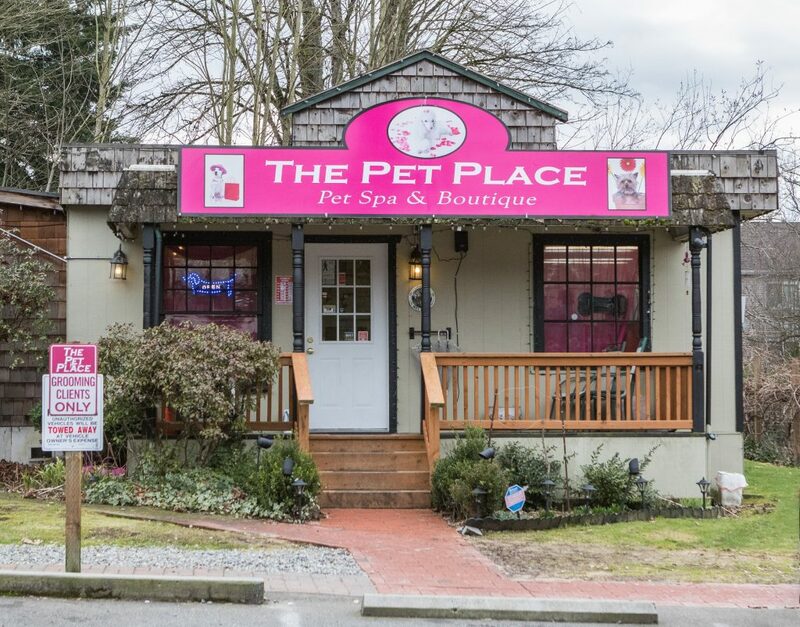 A destination for locals and out-of-towners alike, Bothell’s wide variety of opportunities for fun and entertainment make it a top choice for those looking for a memorable weekend experience! 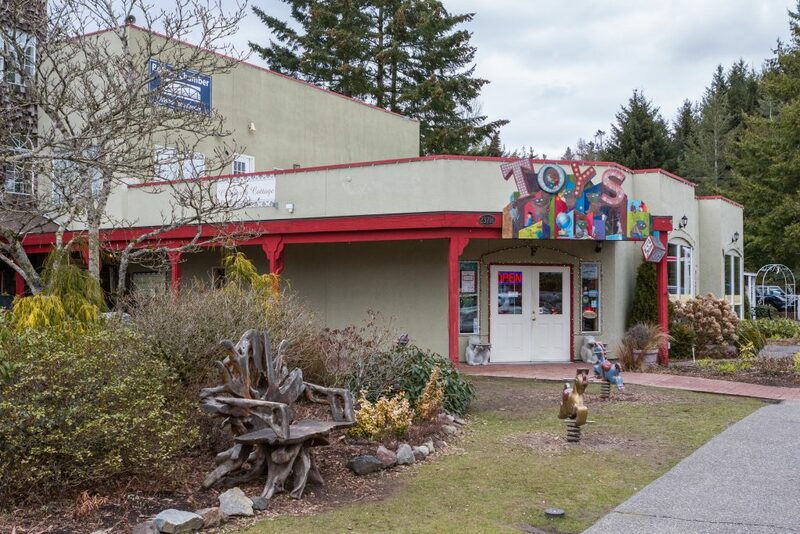 Nestled in a prime location that’s surrounded by beautiful outdoors and some of the most popular attractions in the region, it’s not hard to be entertained in Bothell. Whether you’re just looking for dinner and a movie or searching for an overnight getaway, McMenamins’ Anderson School in Bothell has your dining and entertainment needs covered! This one-stop-shop is located in a converted school, and hotel rooms are located in converted classrooms. During your stay, visit the Principal’s Office for a drink, enjoy outdoor seating at the Tavern on the Square, take advantage of the Anderson School Theater Bar (order burgers, brews, popcorn, and candy and have it delivered to your table during the movie! ), and much more. We recommend checking out their website for room package offerings, a schedule of special events, and more details on accommodations. Located right next door to Woodinville, Bothell’s close proximity to this wine capital make it a popular destination for wine lovers. Woodinville is home to a whopping 108 wineries and tasting rooms, 8 microbreweries, distilleries & cideries, and 26 different dining spots! 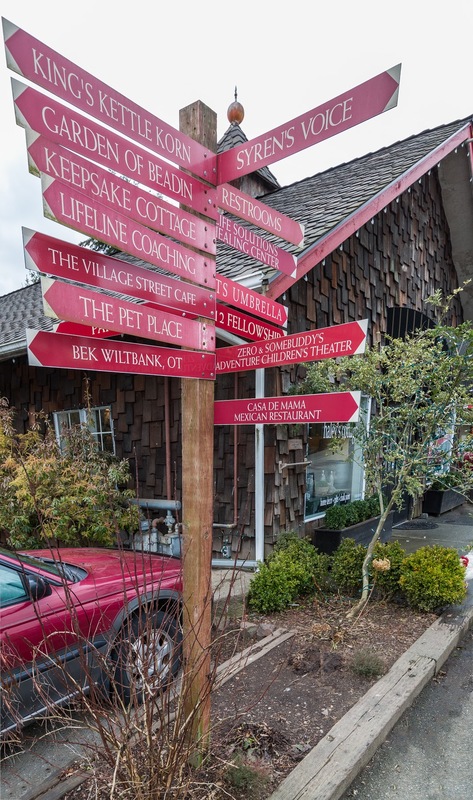 With so many wineries to choose from, it can be a bit daunting, but we recommend checking out Woodinville Wine Country’s website for a guide to Woodinville’s different districts as well as a list of wineries and a special passport that can get you discounts. For those hoping to stay the weekend, there’s also a guide on hotels and bed & breakfasts available for your convenience. 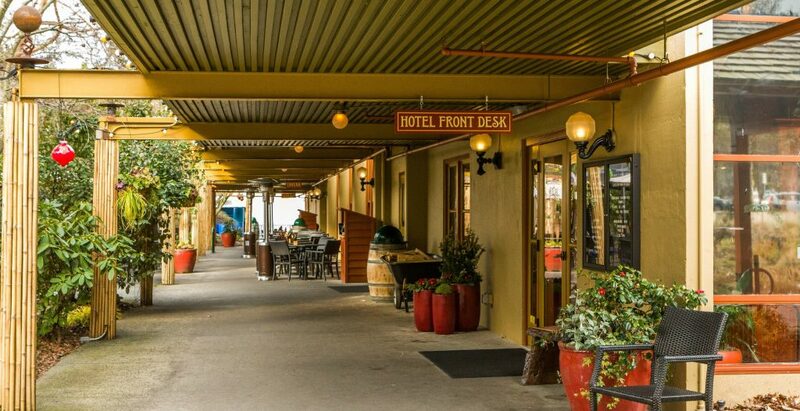 When the sun comes out, Tonya Tye recommends biking from downtown on the Sammamish River Trail and finding a glass of wine to enjoy at the plethora of wineries. She also recommends listening to some music at the popular Chateau Ste Michelle, home to some delicious wine in addition to a concert series that attracts big names like Josh Groban and John Legend. 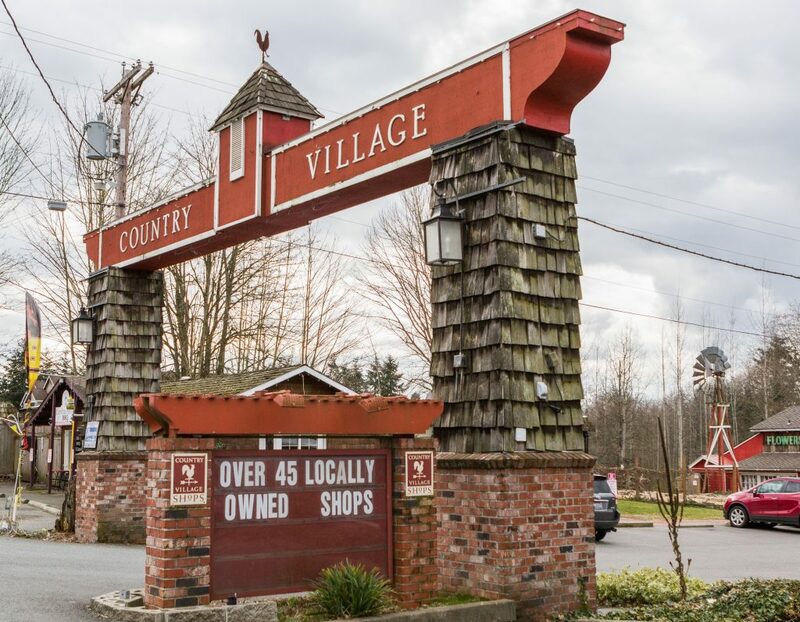 Whether you’re looking for some family-friendly entertainment or heading out with a group of adults for a night on the town, Country Village offers a whimsical setting to explore and enjoy! Discover charming ponds, restaurants, and shops with gifts, home decor, toys, antiques, and much more. Home to almost 40 shops, we recommend setting aside at least an entire day to explore the scene! Country Village is also home to several events throughout the year—enjoy beer walks, wine walks, “Ladies Night Out” events, and other more adult-friendly events alongside seasonal happenings for kids like Cookies with Mrs. Claus, Gingerbread House Weekend, Wizard Fest, Meet the Easter Bunny, and much more. Also, from June through September each year, take advantage of the Country Village Farmers Market! Located in the center parking lot, this dynamic expanse of vendors features dozens of stands, fresh local produce, handmade items, live music, and much more. View farmers market dates and a list of vendors here. Beer is a big deal in the Pacific Northwest, and Bothell’s long list of breweries sets the perfect scene for a weekend brewery tour! Watts Brewing Company: This nano brewery names their accessible beers after bees, and each release is only brewed once. Decibel Brewing Co: Kids, pets, and outside food are welcome at this establishment! The Hop and Hound: Enjoy at least a dozen fresh beers on tap, plus Stumptown Cold Brew Coffee on NITRO, and different food trucks every Friday. Foggy Noggin Brewing: As one of the world’s smallest production breweries, Foggy Noggin offers fresh beers in their Bothell tasting room (bring a growler!). Nine Yards Brewing: This all ages spot is located right off of the Burke Gilman trail, making it a great option when you need to stop and cool down. Tonya Tye also recommends stopping at 192 Brewing Co. or Cairn Brewing, and combining it with a day of riding your bike along the Burke Gilman or along Lake Washington. Break for a picnic along the way!